Here is a joyous song with an important lyric from the Walt Disney channel series, "The Lion Guard." 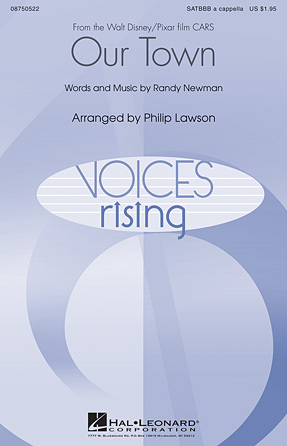 With underlying African rhythms, the singers discover that they are not as different as they once believed. An important message for us all to learn.